Skegness Miners Camp. See note below. Photo courtesy of Barbara Glossop (nee Sewell). does anybody know the where jackie and george are now? i still see janice at crystal peaks. i will ask her next time i see her. mick weston. The Miner’s Camp in Skegness. 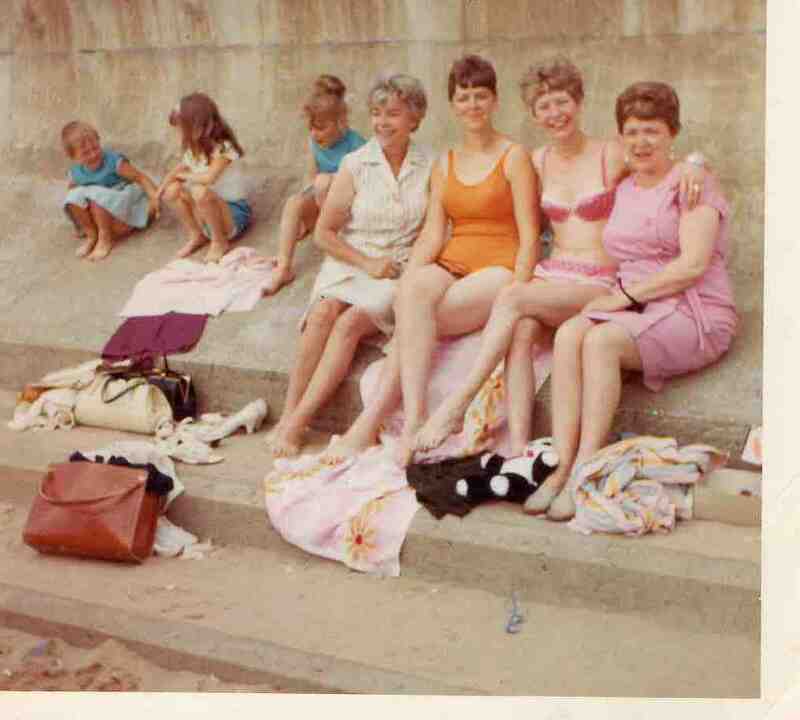 Adline Royston, Barbara Glossop (nee Sewell), Jackie Royston, Bertha Sewell. Children in background – Claire Glossop, Tracey Royston, Paula Glossop.